The Fête Nationale (Or "Bastille Day", as the UK-US call it. Weirdly enough.) 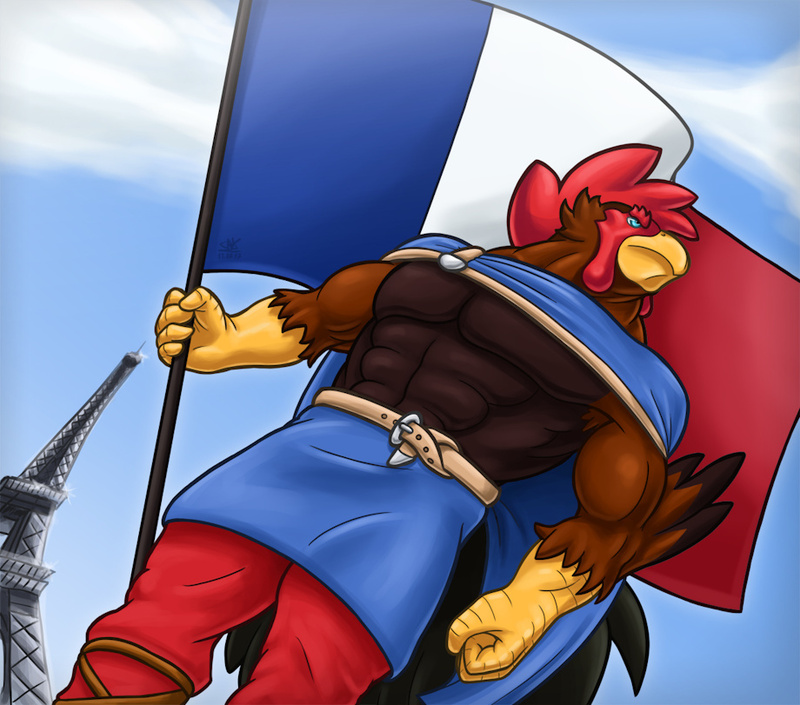 is in a few days, and i had to fill the void of French bird pride. The Gallic Rooster, Chanteclair. Vive La Republique Francaise!